Jack Reacher finds a woman's West Point graduate ring in a pawn shop. Why would some one give up their ring when it took 4 years at West Point to get one? He decides to find the owner of the ring. 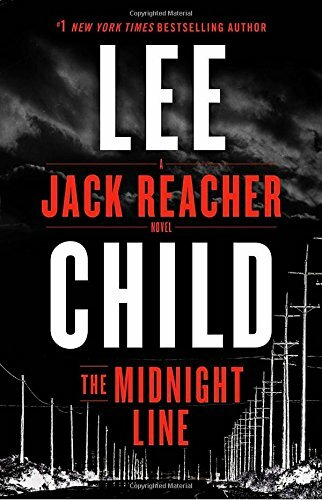 Another brilliant Jack Reacher story.